Friends, please go by and visit Melanie at Bella Mella. Her son Andrew passed away after his short battle with cancer. Please leave her family messages and send your prayers. How sad...I'm sending up prayers for them now. Was just thinking about them last night. Thanks for letting us know. Just visited Melanie and family. Thanks for your visits. Oh, I'm so sorry to hear this! Thanks for letting us know, Stacey. Thank you Stacey for letting us know. My heart is broken. 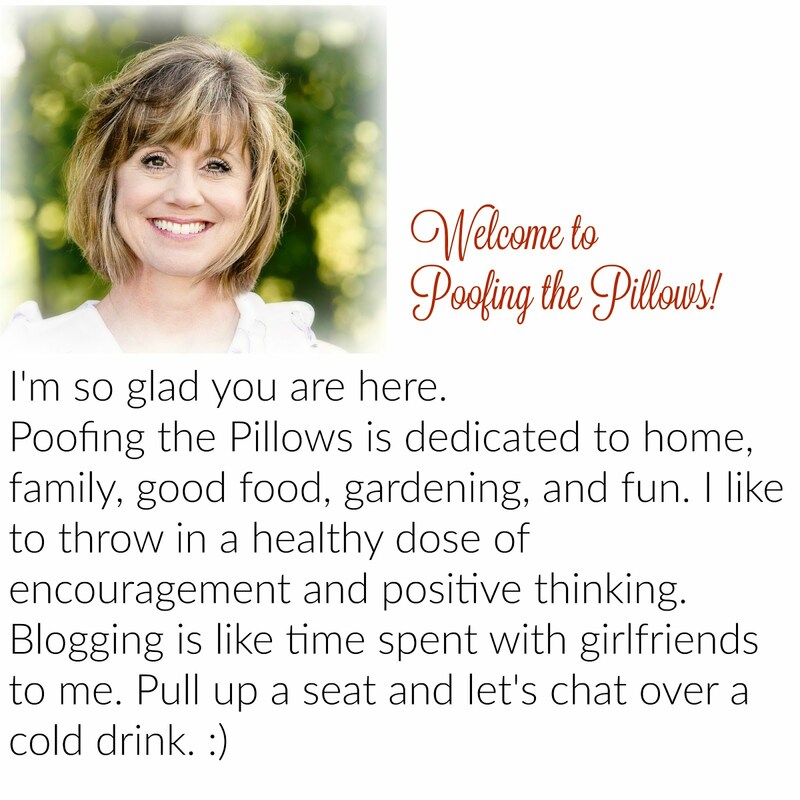 I read Melanie's blog this morning and I have been in tears. We don't know why things happen but we can all be sure that we will be comforted by our Heavenly Father. Oh Stacy! So sad. I will definitely head on over to Melanie's and leave her a message and will pray for them. How sad. Oh, no. So, so sorry to hear it. Leaving her a message now and praying for their family. Thank you for bringing this to our attention, Stacey. I can't think of anything sadder than losing a child, especially at Christmastime. I will visit Melanie and leave my prayers. Thank you for posting about Melanie's loss. I will keep her and her fmaily in my thoughts and prayers. I already did and my heart is breaking for them. Thanks for the caring reminder. They truly do need our love and support at this painful time. Thank you for letting us know. I went by and left her a very heartfelt message. I just can't even begin to imagine. Thank you, Stacey...I will go right this minute. So very sorry to hear the news...I'm on my way! How sad, I can't even imagine losing a child. Thanks for the link, Stacey. I just came from there.